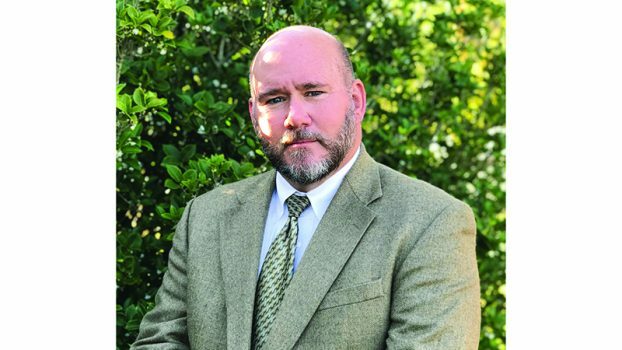 The Elmore County Economic Development Authority Board of Directors recently appointed Cary W. Cox as its new Executive Director. 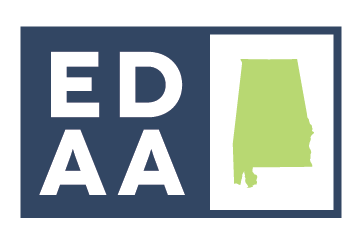 Cox, in coordination with the county’s municipalities, will lead the economic development for Elmore County. With 30 years of experience in economic development related areas, Cox was selected from a list of highly qualified candidates. Cox comes from the city of Auburn Economic Development Department, where he served for 14 years. Art Faulkner, Chairman of the Board of Directors said he appreciates the members of the board seeing the importance of this position and taking the necessary steps to get an individual Cox’s caliber and experience level. Cox is a Millbrook resident, and is expected to start on Dec. 3.